The Buffalo Shirt Club is a brainchild project of screen printing and promotional products shop Route 75 Imprints. 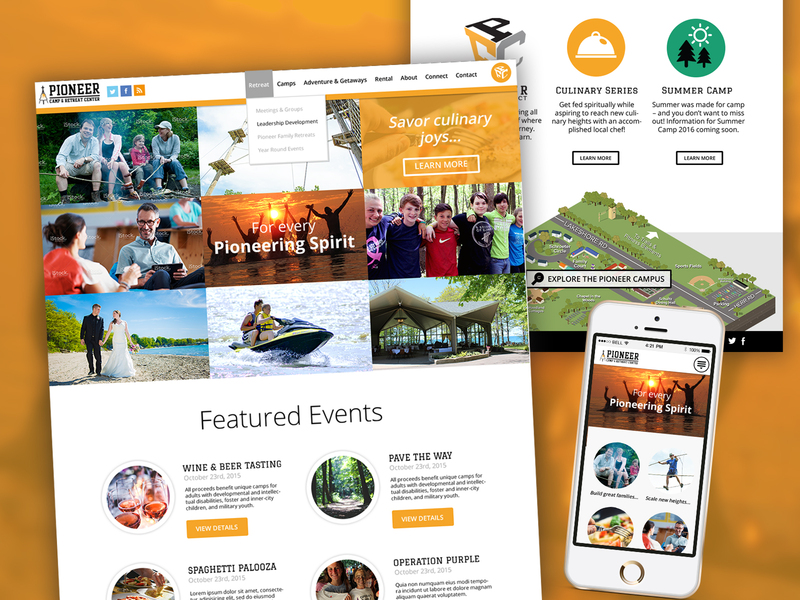 The service allows users to sign up to receive a newly designed custom t-shirt per month over the course of monthly, six month, or yearly terms. The shirts and designs are high quality, locally themed, and limited edition. 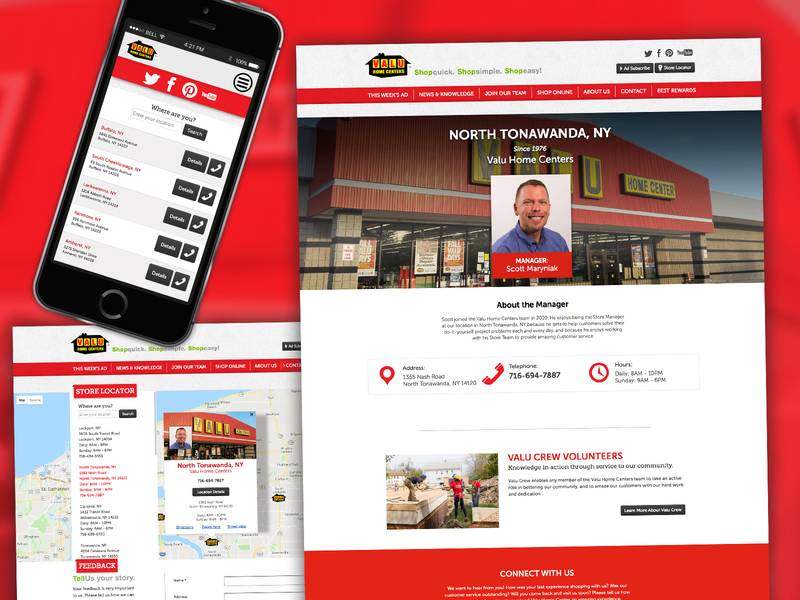 The site was intended mainly for a younger, male audience who live in the city of Buffalo, NY. 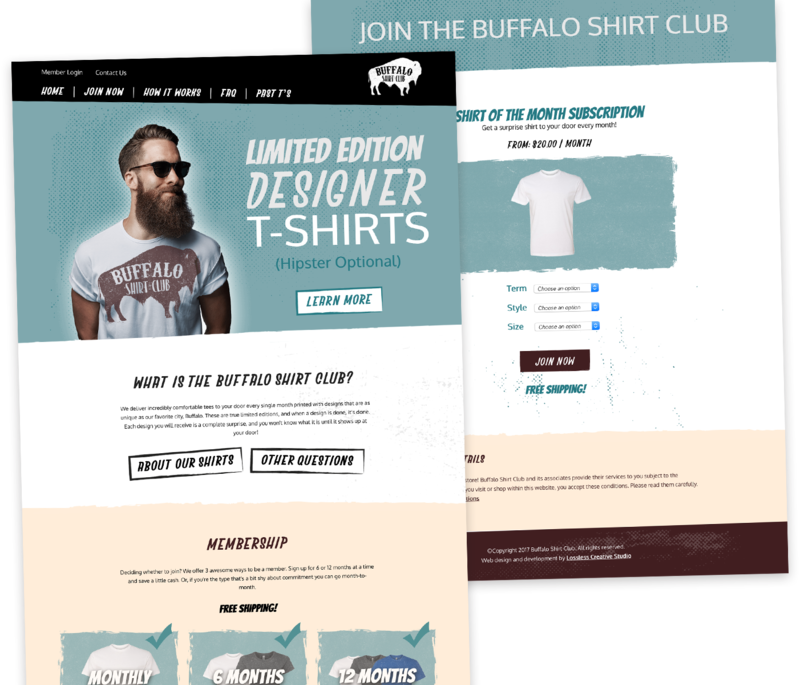 Lossless Creative Studio was contracted to develop a site that would encompass a unique distressed look and encourage users to subscribe to the shirt club. 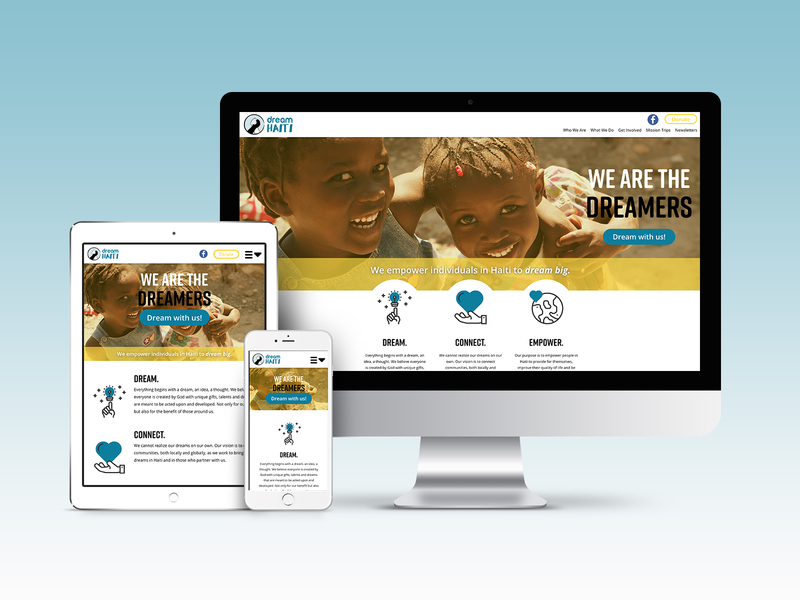 While many clients prefer the rectangular, clean layouts which have become the vernacular of most modern websites, this client was very clear that while the design needed to be very functional and feel clean, it had to reflect the dressed visual style of modern vintage t-shirt design. This presented a very subtle and interesting design challenge. Instead of designing sections of the site with perfectly straight lines and crisp symmetry that translates easily to a mobile context, sections were intentionally placed slightly askew and given ragged edges mimicking the look of paint or torn paper. Additionally, subtly throughout the design there are light scuff marks that give things a slightly distressed feel. The unique character of the design was well received with the client and another project is currently in the works for them. Designs were also created for a section of the site where users can see more information about a specific past t-shirt design and “love” their favorites, but this part of the site is currently not being used.